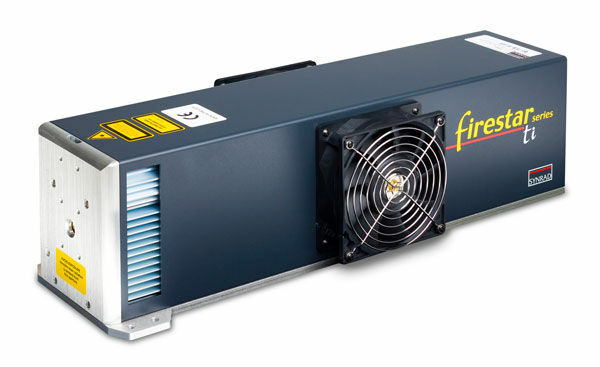 Industrial lasers can be used in a variety of applications. 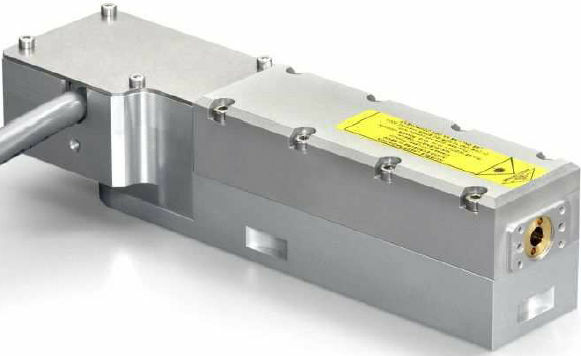 The current trend in cutting, welding or hardening of sheet metal is the use of fiber lasers that replace Nd: YAG (solid state) lasers. The field of applications with non-metallic materials such as cutting and welding of plastics, where fiber or diode lasers with a wavelength of 1080 nm or 2000 nm are widely used, also expands. CO2 lasers still dominate the segments of leather processing, production of promotional items or processing of large-format plastic boards. The most suitable sources for your systems. Suitable for precise cutting, welding and micromachining. 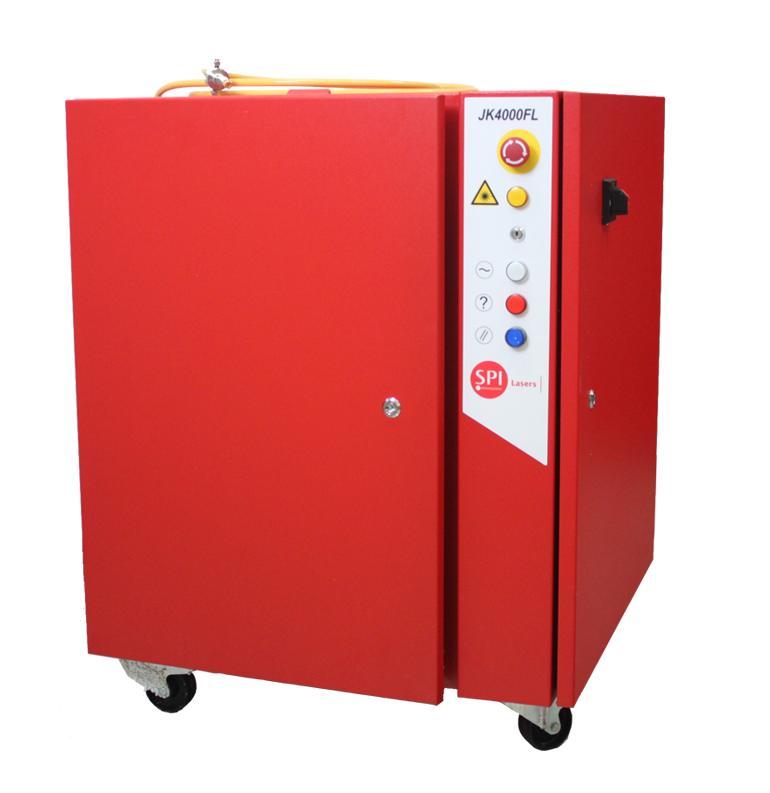 Suitable for plastic materials and for integration into single-purpose machines. 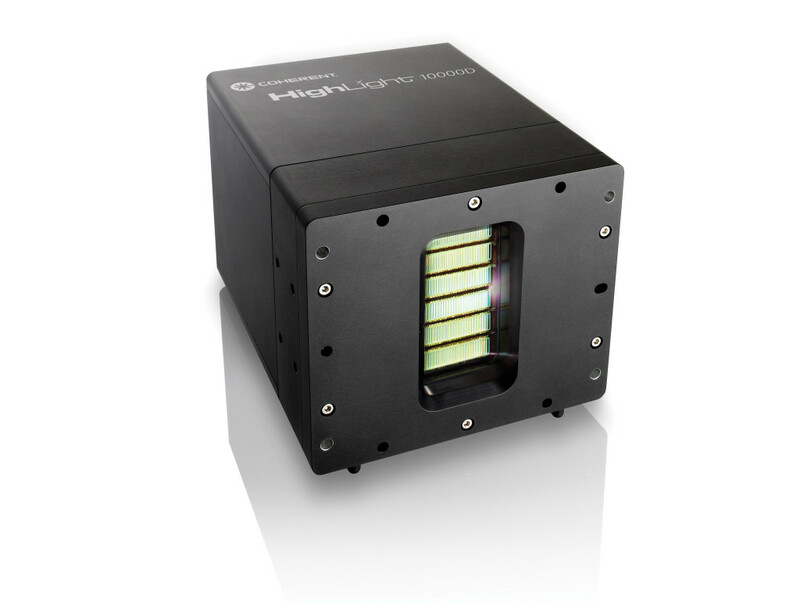 Very compact and effective laser sources.